At Superior Healthcare in Metairie, we are 100 percent committed to each patient’s overall health and wellbeing. Being thin doesn’t equal being healthy. And being healthy doesn’t always mean being thin. That’s why, regardless of your weight-loss goals, we recommend taking a holistic approach to your overall health, focusing on weight loss as one goal among many. If you think Laser Lipo or ChiroThin might be good options for you, that’s great. You should come in for a consultation so that we can evaluate your overall health and determine which, if either, are the best choices for you. You may find that you’ll be better served by addressing some underlying issues prior to embarking on one of those treatments. Because we are committed to your health above all, we always recommend that prior to undergoing any treatment, you rule out any underlying health issues that may be keeping you from losing weight. Hormonal imbalances, inflammation caused by food allergies or other disorders, and many other factors may be playing a role. Don’t you think it is a good idea to start off with all of the facts? We do. Once we’ve identified any underlying health issues, we can create a wellness plan that will bring your body into balance and help you reach your weight loss goals. For some patients this includes chiropractic care and other types of therapy. For some it means completely cutting out certain types of foods, or eliminating things from their environment that are exacerbating their symptoms. Most likely your wellness plan will include a combination of things, and it very well could include Laser Lipo and ChiroThin. 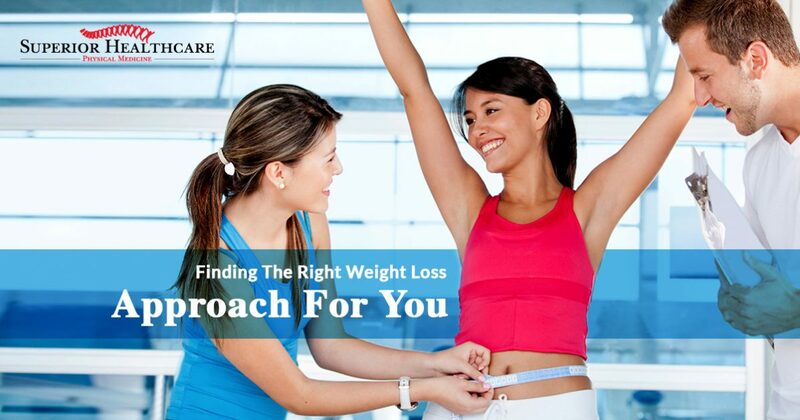 As a matter of fact, most of our clients who want to lose weight benefit greatly from both treatments. This is a great place to start your weight-loss journey. The all natural supplement helps your body to metabolize fatty acids. It can also help stabilize your blood sugar and put an end to those cravings that keep causing you to fall back into old habits. In addition to the ChiroThin supplements, we’ll design an anti-inflammatory diet for you to follow. Combining the diet with the powerful supplement is what is going to get you to your goal quickly. And, of course, exercise plays a role. If you’ve been relatively inactive, you’ll want to slowly increase your physical activity. As you get more active, we’ll continue with regular chiropractic exams. Being even 20 pounds overweight can cause spinal compression and misalignment, so we want keep an eye on your spinal health and improve your alignment as you become more active. The ChiroThin program must be supervised. You’ll have regular visits with your doctor here at Superior Healthcare to make sure you are on track and that your overall health is improving. Because the ChiroThin program is intended for rapid weight loss, we limit our patients to six weeks on the plan. Once you’ve completed this part of your journey, we provide you with support and guidelines for maintaining your weight loss and staying healthy. It is wise to follow these guidelines, create new healthy habits, and maintain your weight loss for a few months before embarking on another six weeks on the ChiroThin program. This will give you the best chance of long-term success. If you had more than 20 pounds to lose when you started your ChiroThin program, you likely weren’t a good candidate yet for Laser Lipo. However, if you’ve gotten close to reaching your goals, Laser Lipo could very well be the next step in your journey. If you’re in generally good health, lead an active lifestyle, and are not more than about 20 pounds overweight, you may be a good candidate for Laser Lipo. Laser Lipo is a very effective treatment for reducing fat in problem areas like the stomach, waist and back. If you’ve dieted and exercised but just can’t seem to shake the fat from certain parts of your body, you should come and speak with us about Laser Lipo. Before you undergo Laser Lipo, be sure you are in generally good health. Here at Superior Healthcare our Laser Lipo candidates undergo diagnostic testing and a full medical history is taken. Be sure to let your doctor know what medications you are taking. If you are pregnant you may not undergo Laser Lipo. If you’ve recently been pregnant, we recommend that you return to a weight close to your pre-pregnancy weight prior to treatment. We can help you get there quickly. Whatever your weight loss and health goals, we’re here to help. If you are in the Metairie area, give us a call and come in for a consultation. Our professional and caring doctors and staff are 100 percent committed to your health and wellbeing. We look forward to seeing you soon.